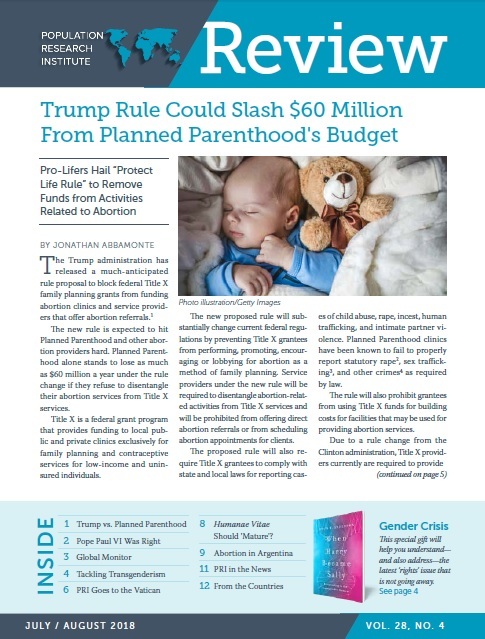 Could President Trump help cut more funding from Planned Parenthood? Find out on page 1. Did Pope Paul VI Predict today's moral crisis? Read more on page 2.